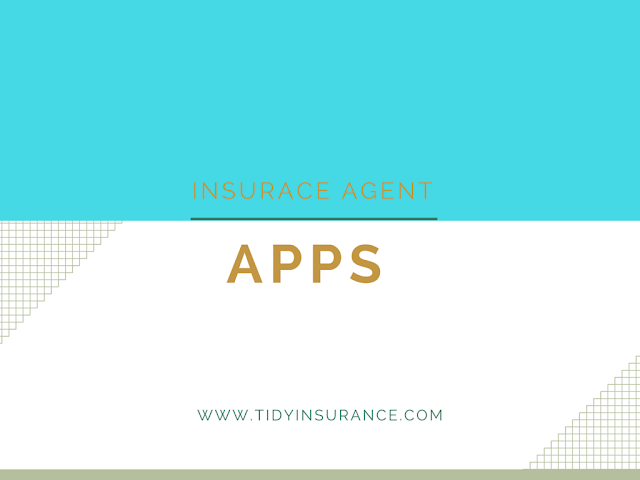 Previously, we showed you some useful insurance apps, focusing on customers, but today we will focus on insurance agents and propose some useful apps that will help them do their job more quickly and easily. Since insurance agents have very busy schedules and a lot of paperwork, they need to do their work on the go, usually on mobile devices. That’s why mobile apps are great for boosting their productivity and helping them do their job more efficiently. Here are some of these apps. This app gives you an opportunity to join, host or schedule meetings from anywhere you want. Just like at regular meetings, you can have a look at your documents and presentations. Plus, iPad and iPhone users have additional options - to ask a question and get an answer. GoToMeeting puts a different light on standard meetings. This great app turns your mobile phone into a portable scanner. You can scan insurance policies, invoices, certificates or anything else you need. If you don’t have a scanner of your own, then this is a must-have app for you. This app helps you track various expenses. It enables you to take a picture of your receipt and then select the location where your expense report will be stored. Also, it is possible to sync Expensify with your bank account and credit cards and in that way track expenses immediately, as they happen. No more headaches about your finance paperwork. This useful app converts PDF tables into editable Excel spreadsheets. It’s very convenient when you need to extract some calculations or modify estimations. Also, it’s integrated with Gmail, Google Drive, Dropbox and OneDrive, so you can finish up all your paperwork on your mobile device. There’s no need anymore to be physically present to sign documents. With CudaSign you can sign documents anywhere and get anyone’s signature easily and quickly. Forget about unnecessary paperwork like printing and faxing. A great app to get your administration done. Now it’s up to you to download these free apps, be more productive and get more clients!